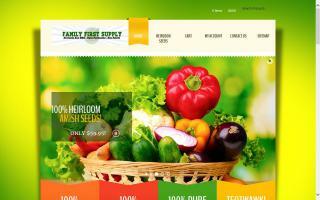 We specialize in non-GMO organic and heirloom flower, herb, sprouting and garden seeds for just $1.00/Pkg. 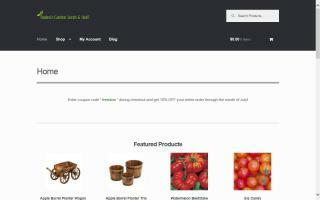 Check out our huge seed counts, and help support feeding the needy all over the US. 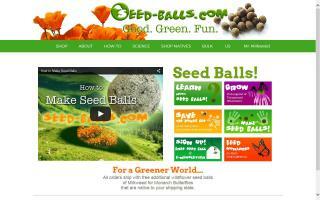 Our low S&H rates, and quick shipping will get you growing. 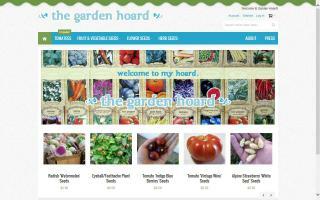 Handmade in the USA with quality heirloom seeds. We grow all of our own produce, produce our own plants, and produce our own seeds. Come visit us at the Livonia Wilson Barn Farmers' Market on Saturdays and the Redford Market on Sundays in the summer. Feed, seed & everything else you need! 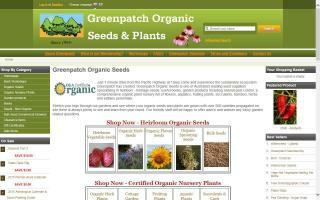 Greenpatch Organic Seeds is certified organic with the Organic Herb Growers of Australia. 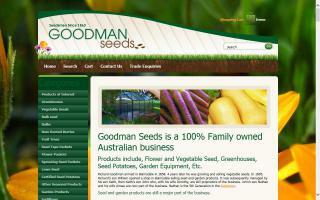 We run a small nursery containing organically grown food plants. There is an emphasis on diversity and maintaining a regenerative system. All of our seeds are produced completely naturally, 100% chemical-free, and come from natural hybrid or open-pollinated heirloom varieties. We do not sell any GMO's/genetically engineered varieties. 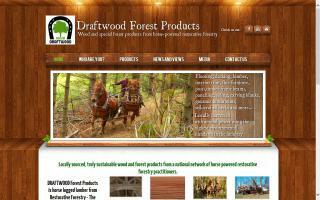 We produce green certified forest products through the Draftwood system using horse logged lumber from restorative forestry. We also raise and train draft horses, specifically Suffolk Punch draft horses. 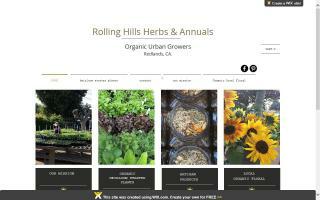 Rolling Hills is so much more than a business name, it is our home. We grow heirloom nursery stock from out the backdoor. 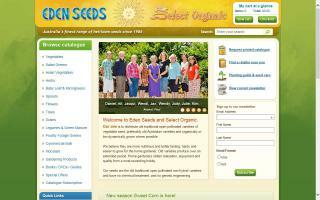 Online store and licensed greenhouse located in Centre County, PA specializing in handmade seed balls. 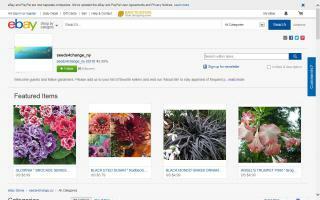 A wide variety of perennial flower, annual flower, organic herb and heirloom vegetable, North American native plant, vine, house plant, exotic plant, rare plant, ornamental grass, fern, flowering tree and shrub seeds. GMO free! 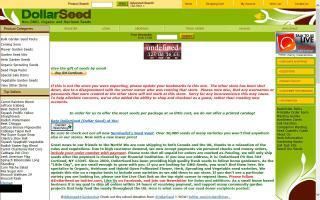 Online source for 100% pure gmo-free heirloom seed varieties. All non-hybridized and open-pollinated. Tons of options to choose from. 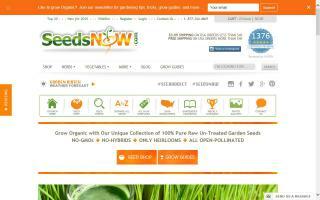 Sampler seed packs start at $0.99/pack. Seed banks and seed kits also available. 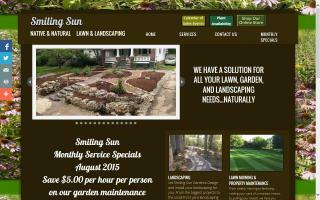 A full service independent garden center in Decatur, Al. Smiling Sun is a provider of true Native MO wildflowers, plants, grasses, sedges, shrubs, & trees grown by Missouri Farmers. We also offer organic fertilizers for your turf, garden & vegetables, natural products for insect control, and a whole lot more. 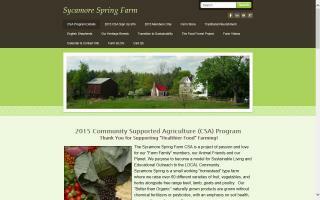 Sycamore Spring Farm Market is open Thursday through Saturday 8am -5pm and Sunday 12-5pm. We have fresh produce, plants, beef, poultry and eggs. Farm Fresh baked goods and preserves, jams and jelly. 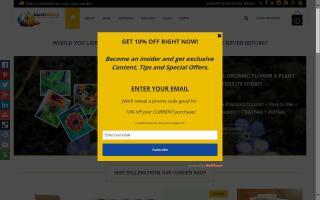 Farm workshops in fermentation, cheese making, canning and food preservation. We raise English Shepherd working Farm collie dogs.